PADRON DOJO; Is the Honbu (HQ) of World Seireikaikan Karate Organization. On the training mats of Padron Dojo, you will learn real full-contact karate techniques for self-defense and competition. The school follows the philosophy of Respect, Discipline, Self Improvement, and Hard Training. We welcome you all to come train with us, no matter what style you currently practice. Come experience the difference. I began my training in Budo Karate at an early age while living in NYC. I joined kyokushin karate in 1973 in Brooklyn NY. I have trained under the direct tutelage Shuseki-Shihan Oliver (my 1st sensei), Kancho Tadashi Nakamura, and the great Soshu Shigeru Oyama. I have competed in full-contact karate and kickboxing matches, learning more about martial arts. In '89, I moved to Ohio a few years later and began training with renowned Shotokan master; Ron Burgess and his top students. As time passed, I would commute back to NYC to continue my Oyama training. Continuing on my path through budo, As I learned and gained rank, As my passion martial arts grew, I began cross training with other arts. I went on to practice Judo, and Iaido, gaining more knowledge and skill and by 1995 I opened my first dojo and began my dream of becoming sensei. At age 40, I successfully completed the Sanju-nin Kumite (30-Man Fight), against 30 black belt opponents in 30 continuous full-contact matches. In 2006 we began experimenting with Japanese mma theory and in 2011, becoming the first Ohio head coach for Kudo-Japanese mma until 2013. In all of my years of training, I have shown the power of my karate through competition and demonstrations of sparring and breaking stacks of cement blocks, bricks, and rocks. After 20+ years of teaching, I announced my official resignation from IKO and we founded Padron Dojo-Seireikai Karate (Say-Ray-Ky) and forming an independent karate group; The World Seireikaikan Karatedo Organization. Finally our Executive Black Belt Committee promoted me to the rank of 7th Dan-Kancho. 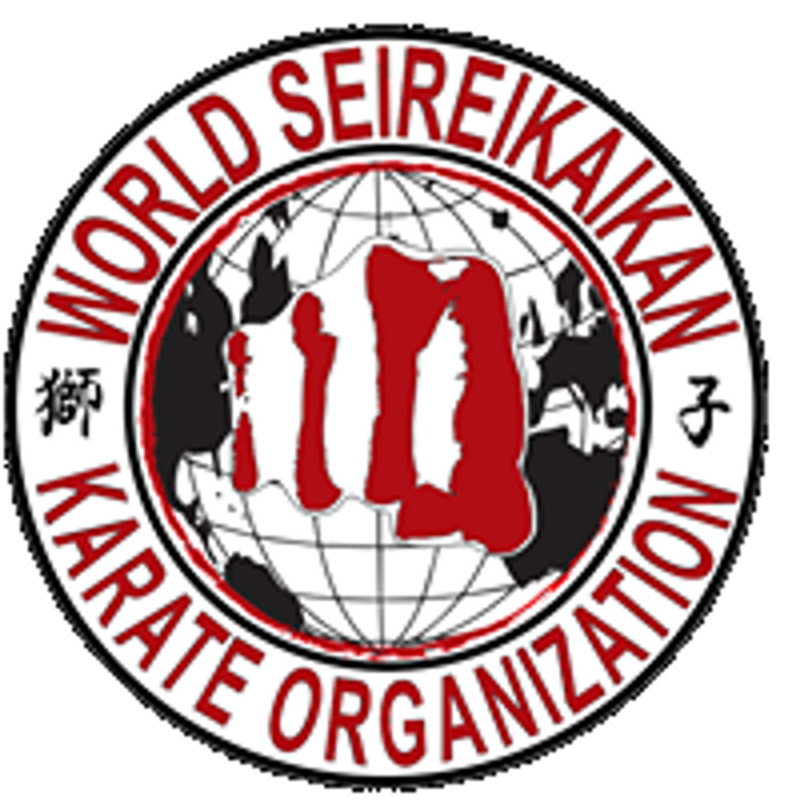 In addition to serving as the Director of Seireikaikan, I promise to continue my training and studies of the Budo Karate Way, and will strive to make World Seireikaikan Karatedo Organization a great martial arts organization. Osu! Kancho Padron conducts seminars on full contact fighting for self defense and competition. If you are interested in training in this exciting martial art or wishing to become an official branch of Seireikai Karatedo, contact us for Branch info. Sensei Armondo Washington-3rd Dan/ Co-founder; I have been training with Shihan Padron for more than 20 years and I am the longest lasting student of Shihan Padron. At age 14, I was the youngest to be promoted to the rank of Shodan. During my high school years I assisted with coaching for my HS wrestling team. I am one of the main instructors of the SBKO and the sparring/conditioning coach for the organization. I am also Branch Chief for the Kentou-Japanese mma program. Honorable Mentions from Shihan: Sensei Armondo's confidence and skills are always proven once he steps in to the dojo, never backing down from any challenge and ready to test his skills. Sensei Armondo's fighting prowess has won him many awards in open tournaments. When he is teaching a class, he reminds one of a Marine Drill Sargent. 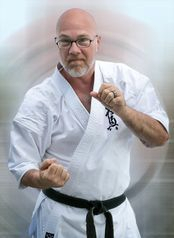 Sensei Gene Peters - 3rd Dan/ Co-founder; I have been a student of Shihan Padron since 1999. As a Senior Ranking Student of Padron Juku-Seireikai Karate, I have been instructing classes along side Shihan Padron for many years as well as conducting my own classes at Westgate Dojo-Seireikai Karate. I am the lead instructor for the Lion Cub Warrior-Kids Karate Team and oversees the programming for the little warriors. When not working, he is spending time with his family. Honorable Mentions from Shihan: Sensei Gene has been an asset and a dedicated member of our organization for many years. He is considered by most as one of the nicest karate-ka in Ohio. A very humble man and a great instructor and friend. The most approachable man that I know. 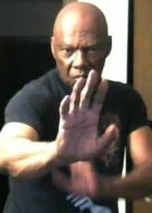 Sifu Alvin Sapp; Is a martial artist from New Jersey. He has been studying the martial arts since 1969. 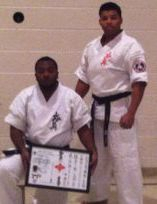 He holds a 3rd degree black belt in Shotokan Karate and a 4th kyu in Seireikai/Kyokushin Karate (SKO). Stop by and meet Sifu Al. He will enjoy meeting you and sharing his martial art with you.